Modern vehicles are wonders of technology, with a broad variety of safety features that are designed to prevent accidents and eliminate the need to call out towing vehicles. However, humans are always capable of anything, so there is always the potential for an accident or breakdown. Anything can happen on the road, from a flat tire to driving yourself into the ditch at the side of the road, and even running out of gas without a nearby petrol station. You need to be aware that these things can happen, and make sure that you have the number of a reliable Reseda towing who can get you out of trouble as quickly as possible. 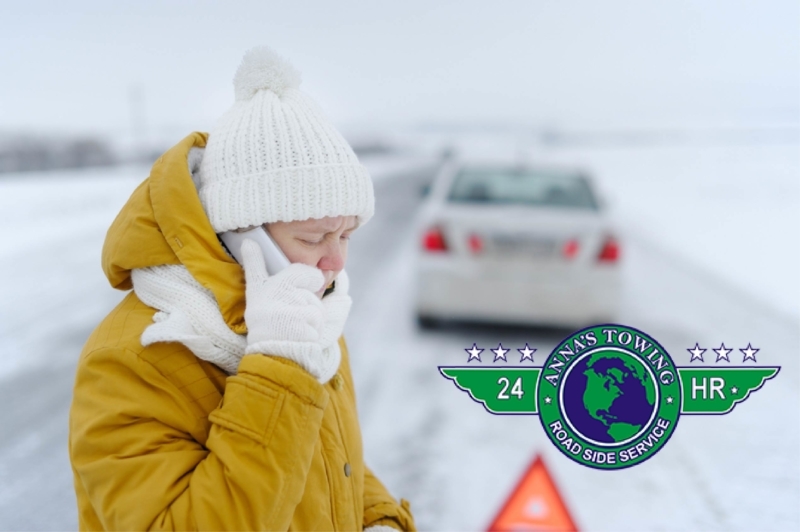 A car failure at the side of the road can mean that you start to panic, and turn to assistance programs that you have already taken out with your manufacturer or insurer. However, if you have travelled some distance from your home city, then you may not know the person who comes to tow you out of your situation. Even if local police come to your aid, they will simply ring up local firms that they know, and this means that you could be overcharged for simple services, or even suffer further damage to your vehicle with low quality repairs. 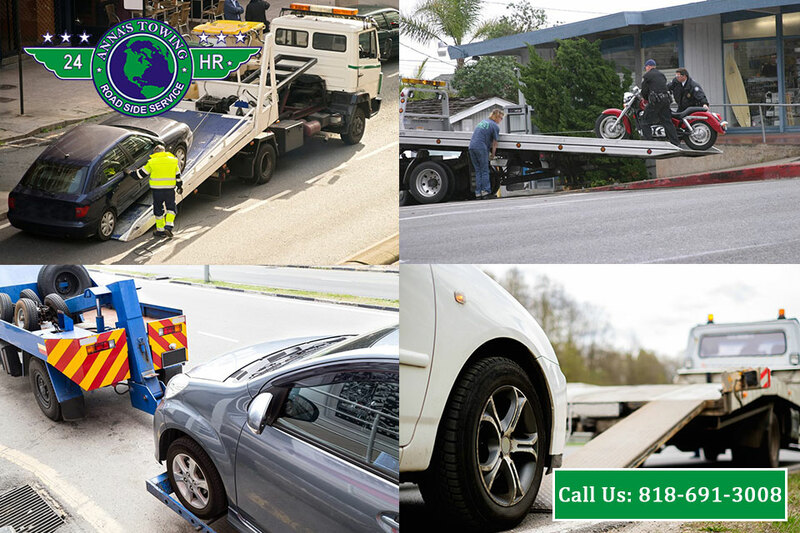 This is why, when you are travelling in the LA area, you need the number of a towing team that you can trust. 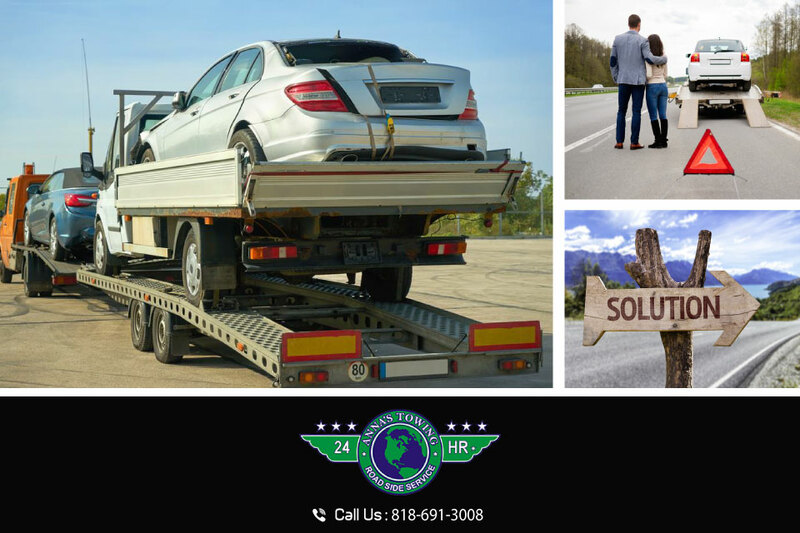 We have a long established reputation as a reliable towing service, and can help you out of any situation. Just talk to people who have previously been helped by us, and find out how our services benefited them, and what their towing experience was like. You can read reviews about our towing service, and you will see that we are reliable and constantly praised. 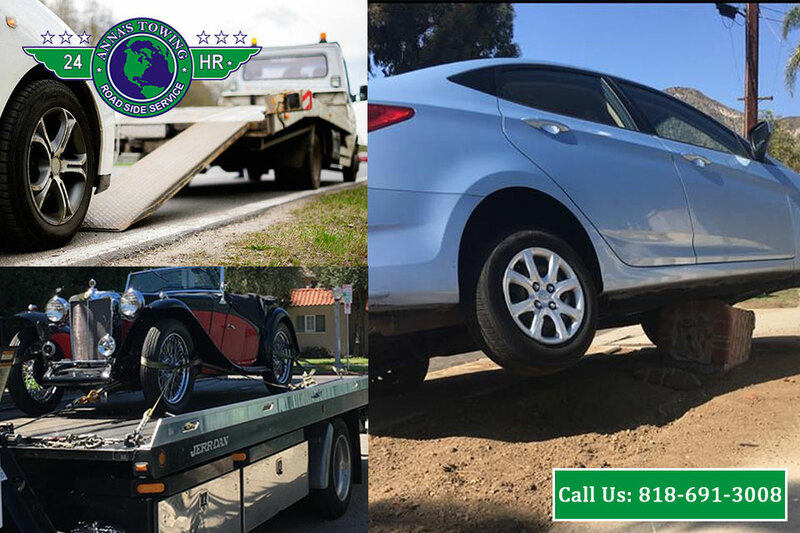 If you want to make sure that you have the number of a reliable Reseda towing firm in case you should break down, then we are the people to trust. 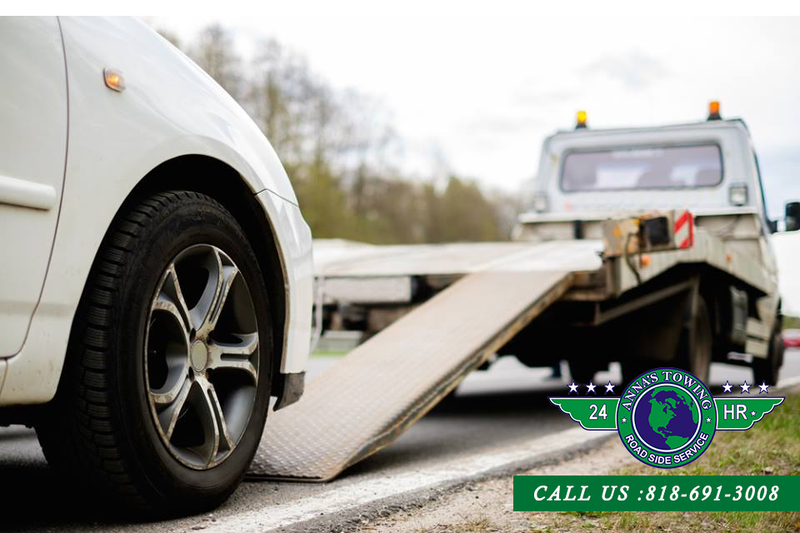 We offer roadside and towing services 24 hours a day, with trustworthy services that won’t leave you out of pocket. 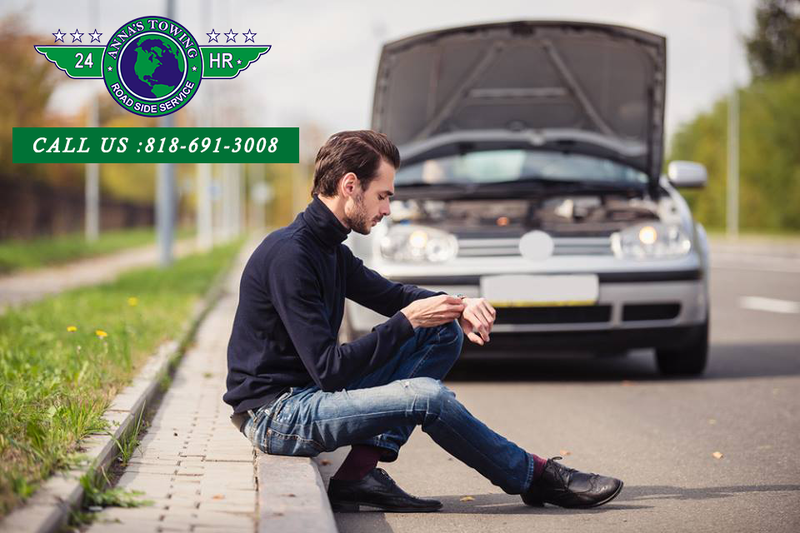 Make sure that you have our number when you are travelling through the area, so that if anything should happen, you can call us immediately on 818-691-3008, and have us come to your aid now.